Spring Chickens at Chauncy – Hello Albert! 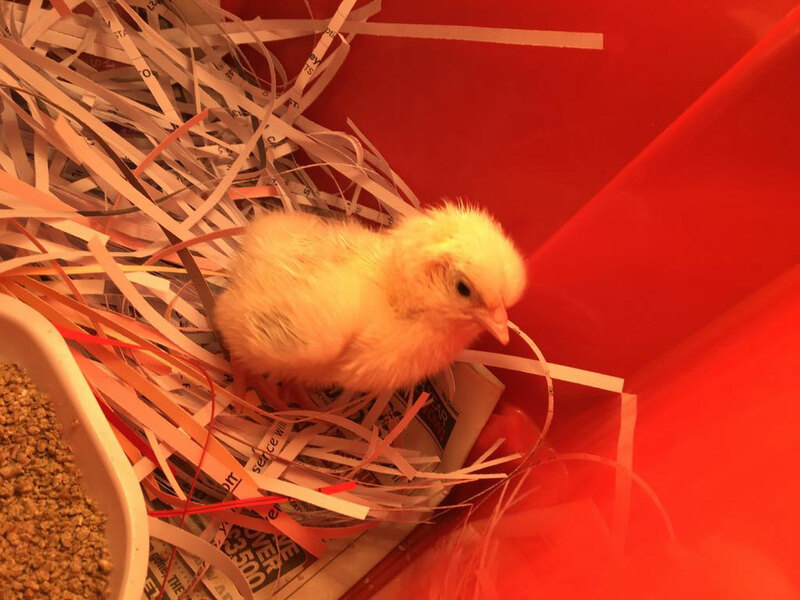 The Science Department welcomed their latest addition yesterday as the first of six incubated chicken eggs hatched. The baby chick, named Albert is being kept warm and fed as we build our new chicken coup. Hopefully we will have a few more arrivals to report on in the coming days. CHAUNCY CHICK WATCH – DAY ONE from Chauncy School on Vimeo.